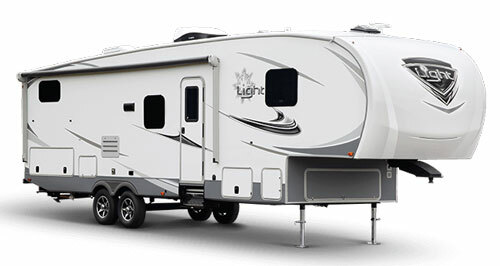 Go and explore the wide world and bring a comfortable home along for the ride with a fifth wheel RV from Highland Ridge RV. We aim to create a comfortable, high-quality living space that can keep up with your adventures. 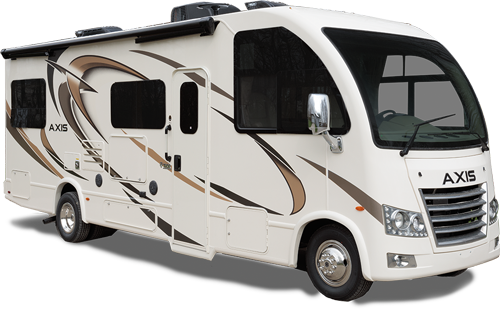 From start to finish, our RVs are designed to give you more for less—more space, more amenities, and more freedom with less weight and less hassle. 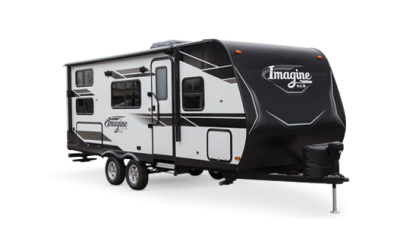 Browse our fifth wheel floor plans to find just the right trailer to hit the road with you, wherever you may roam.